With the Summer period coming at us head-on, a lot of us are in full fitness mode. We’re heading off on a run to get into shape for what is a couple weeks worth of sitting by the pool, dipping in the sea and taking the kids down the treacherous water slides. 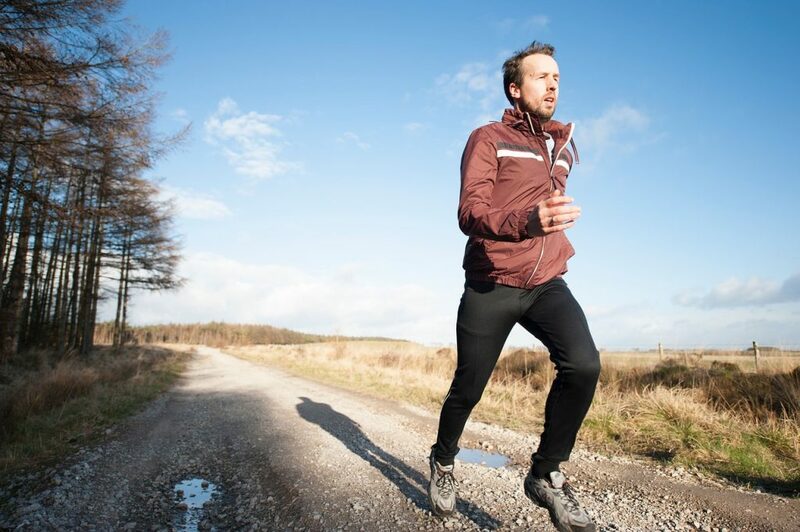 It’s quite often during this frantic period of improving our health and going for a weekly run, that we rush to purchase the latest kit for the best performance, or don’t buy the appropriate gear at all. This, in the grand scheme of things, affects your progress and can leave you feeling run-down and drained. A good pair of shoes is essential for ensuring regular runs doesn’t hurt your feet along the way. 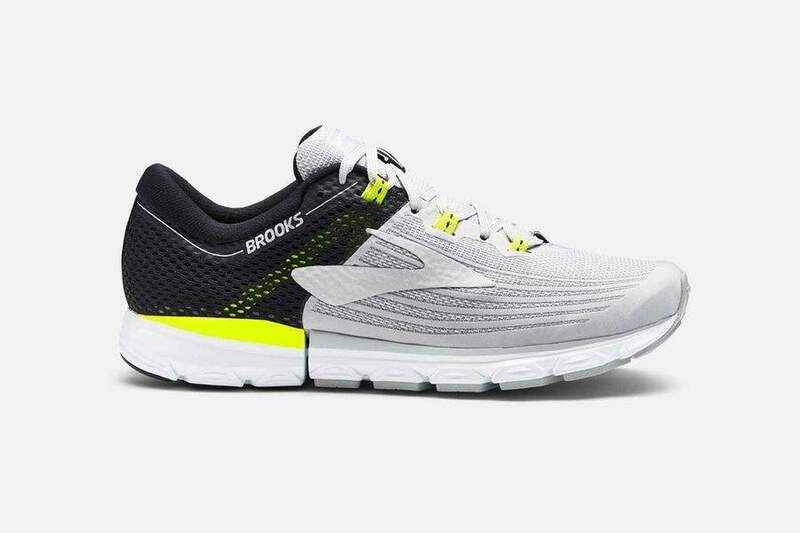 The Neuro 3 by Brooks priced at a fair £110, is the American brand’s newest design introduced in early 2018. It’s a lightweight running shoe which offers generous forefoot flexibility and breathable comfort when running on country roads and pavements. Having a good soundtrack is crucial to making a run even more enjoyable. With wired headphones getting tangled up in your pockets or wrapped around your neck it can cause aggravation, that’s why going wireless with these Urban Ears can be so beneficial. 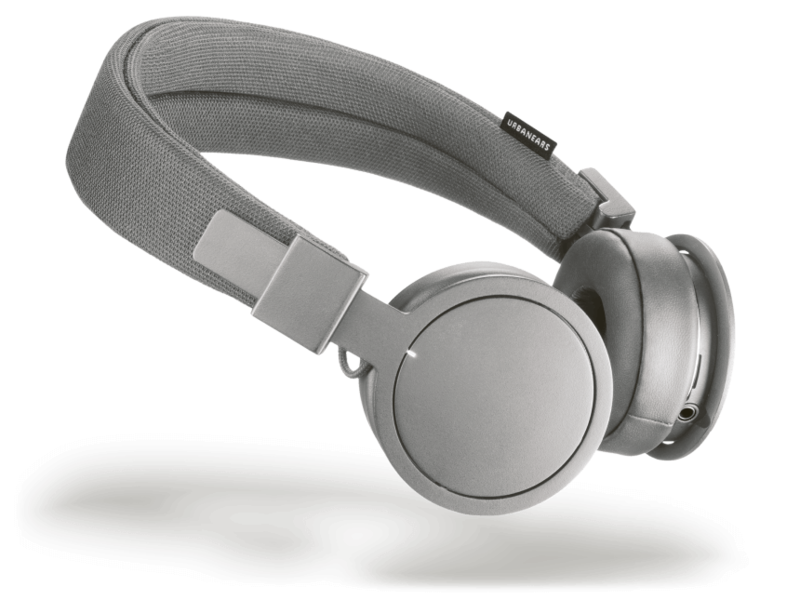 The Plattan ADV wireless headphones are bluetooth-connected classics from Urbanears that allow you to move freely whilst having all the controls you’d need right by your ear. No more fighting with a mayhem of wires or taking your phone out every couple of minutes just to change song. 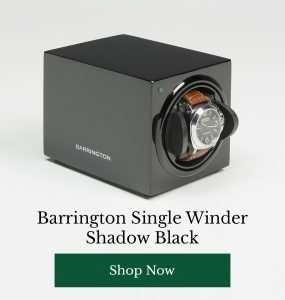 How does having my own keycover relate to running? Well if you’re like me and you do a lot of running with minimal pockets, you’ll often find your keys uncomfortably pressed up against your thighs or stabbing underneath your armpit. Irritating. Putting those keys away without endangering your expensive kit and fragile skin is important – which is why this clever keycover from Bellroy is a big weight off your shoulders at a small cost. 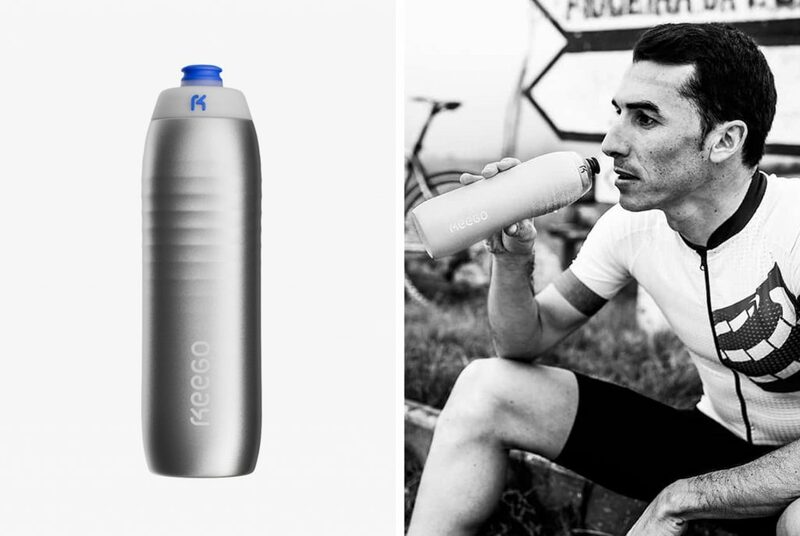 Let’s kick plastic bottles out the water, the Keego water bottle is here and it’s made from ‘squeezable’ titanium, yes you read that right. Removing the possibility of harmful plastic chemicals, this innovative water bottle is made from 99.8% titanium and is available via it’s Kickstarter page. Being the first water bottle developed from elastic metal, it’s a long-lasting and healthier alternative for you to carry out on your run. If you’re a keen marathon runner, The Session Shorts are Tracksmith’s solution to that strenuous 4-6 month training period. These shorts are made from a unique veloce blend which is an incredibly lightweight and four-way stretch, Italian fabric. 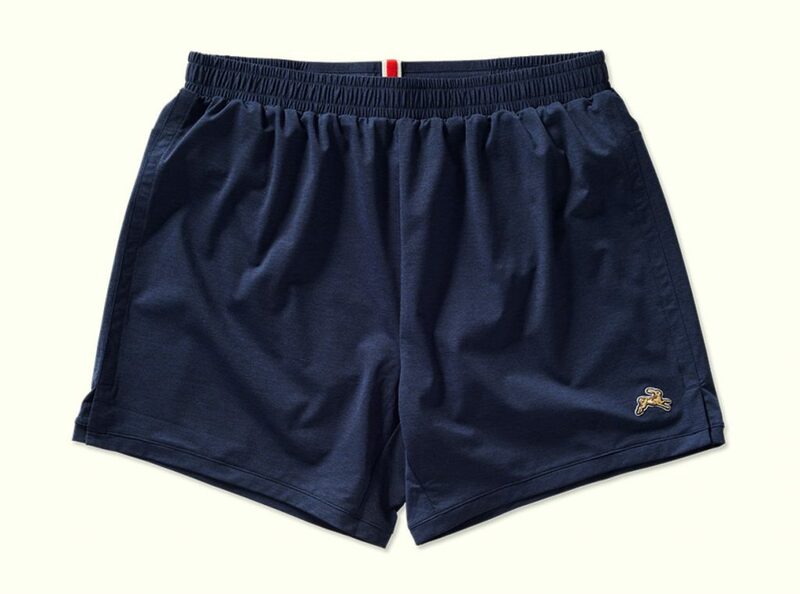 These shorts will feel and look as good on the 500th wear as they did on the 1st. Not only are they durable, but they’re personal. With five colour options and hidden pockets suitable for your keys (within that keycover of course) they’re a pair of running shorts that have you and your run on mind. 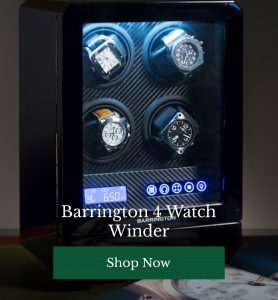 How Many Turns Per Day Does Your Watch Require?